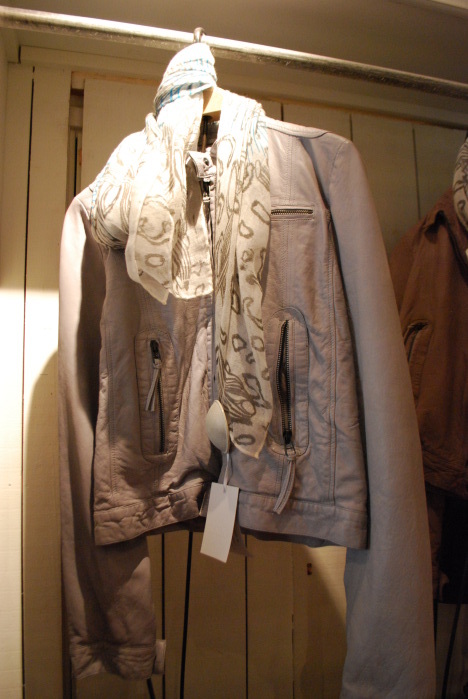 Riddargatan 12 is an exclusive boutique offering women a wide range of various designers like Heartmade, MMG, Dondup and many more. 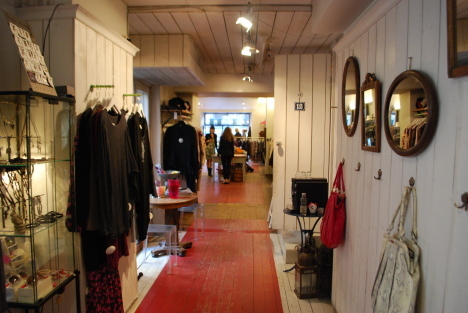 Marie Lindström, the owner of the shop, is mostly famous for her romantic yet bohemian fashion line. 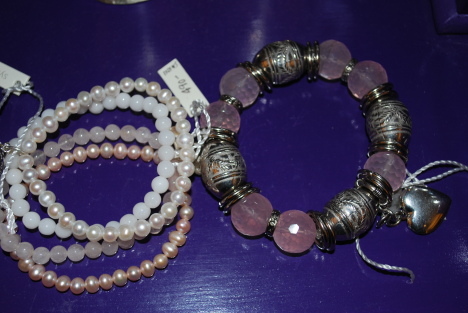 She also has got a great passion for accessories such bracelets, earrings and scarves. The shop has a policy of always providing excellent and reliable service. “We want our customers to feel like a woman and most importantly to feel comfortable with what they are wearing”, said Berit Hallström, manager of the shop, to The Local. Finest quality is guaranteed for a very fine price.